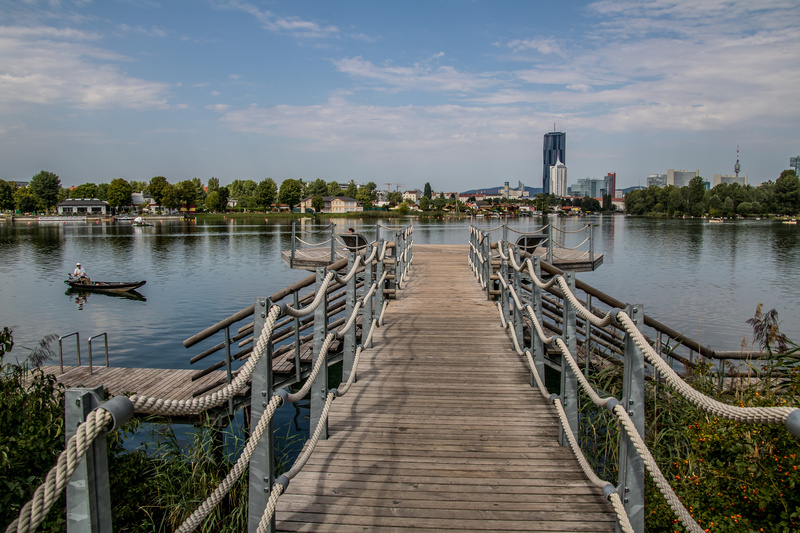 The imposing imperial glow, the numerous buildings that emphasise Vienna’s former significance as a centre of power, as well as many parks and nearby recuperation areas – Vienna is a multifaceted holiday city destination. Among the most important sightseeing attractions that you should definitely have seen when visiting the city is above all St Stephen’s Cathedral. 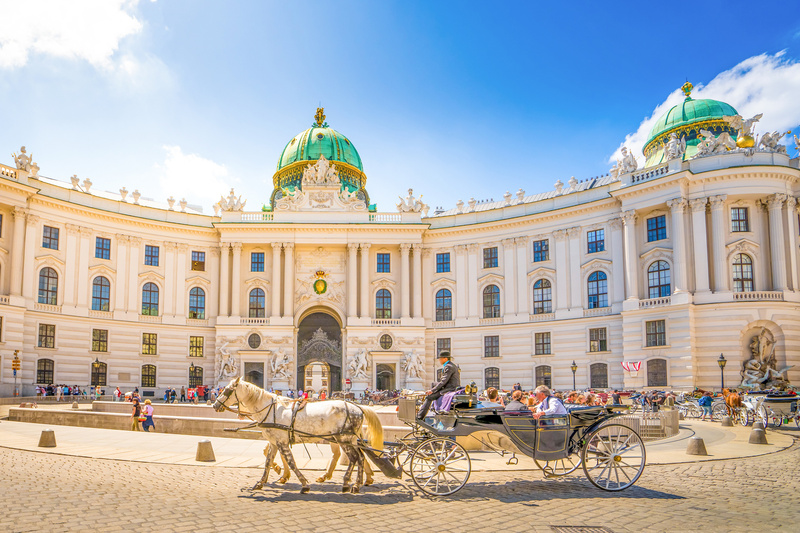 Also worth a visit is the Vienna Hofburg with the Spanish Riding School and cultural holidaymakers will feel perfectly at home in Vienna’s museums. Vienna means museum. St. Stephen's Cathedral, Hofburg with the Spanish Riding School and the National Library. Museum of Art History and Natural History Museum, the Leopold Collection and the MUMOK in the Museum Quarter, the Albertina Museum and the Kunsthaus Wien in the Hundertwasserhaus are the highlights. Vienna means culture. Vienna is a pulsating city full of exciting life that only waits for you to discover it. Whether concerts, musicals, opera, street festivals or exhibitions – everything here is of an international standard. Vienna means culinary. Take the time to discover the culinary Vienna. Experience the typical Viennese cafe culture and enjoy the numerous sweet delicacies and Austrian pastries that Viennese coffee houses have waiting for you. Naturally, above all the idyllic Christmas markets before the Vienna Town Hall or on the Spittelberg extend their invitations in winter. St Stephen’s Cathedral in the heart of Vienna is an utterly impressive building. On the one hand a house of God of great religious significance and at the same time a symbol of European culture and the landmark of the city of Vienna. After the largest part of the cathedral was destroyed by fire during the Second World War, after seven years of rebuilding one was able to again admire the cathedral in its entire splendour. You will find many things of interest, but not only in the interior of the building; a highlight is also the view from the south tower over the rooftops of the city. From this airy height you can already see the next destinations on your city tour: the Vienna Opera, the Vienna Hofburg, the Giant Ferris Wheel in the Prater, the choice is practically endless. The Naschmarkt in Vienna is an “institution” for connoisseurs and gourmets. Milk was sold and farmers were already offering their produce on the banks of the River Wien in the 16th century. The Naschmarkt today delights with its unique atmosphere that is a mixture of “Viennese patter” and Oriental flair. The market begins at the world-famous Jugendstil Secession building and then continues away from the city centre. You can purchase spices from all over the world, exotic fruit and fresh vegetables, as well as the best cheese, sausage- and ham specialities, meat and fresh fish at the numerous stalls. The market is extremely lively, especially at the weekend. Many Viennese then come here to take an unusual breakfast – such as oysters with champagne. You can also experience a little culinary and cultural journey around the world in the heart Vienna! The oldest pleasure park in the world ensures the best entertainment. 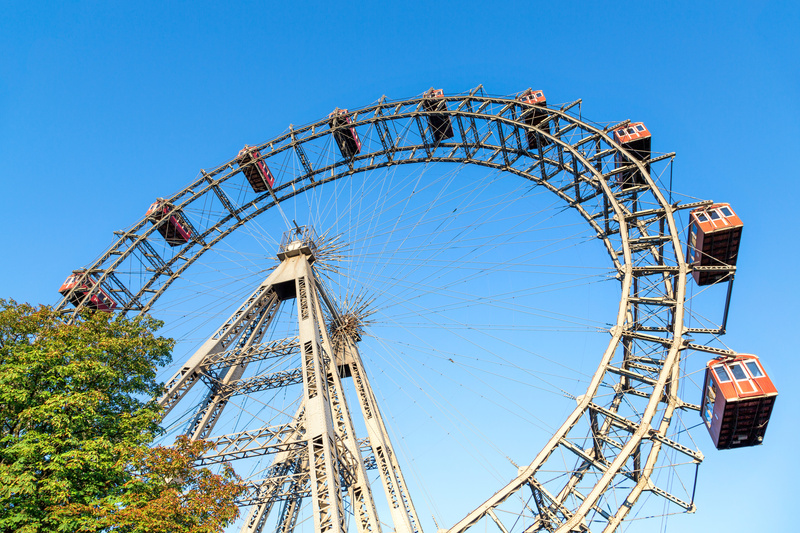 The famous Giant Ferris Wheel in Vienna was built in 1897 to a height of just on 65 metres and is the main attraction in the Prater. From one of the gondolas you can enjoy a breathtaking view over Vienna. But even more attractions await children both young and old: roller coasters, auto-scooters, shooting galleries, ghost trains and amusing halls of mirrors. The best part is that admission to the pleasure park is free of charge; you pay for only the attractions that you use. The high season in the park is from the middle of March to the end of October. A popular venue in the Vienna Prater is the Schweizerhaus excursion restaurant. The spacious guest garden is inviting especially in summer for one to linger. Served in the Schweizerhaus is everything that is hearty and rich: pickled knuckle of pork, Wiener Schnitzel and other classics of traditional Viennese food. The Vienna Prater, however, is much more than a pleasure park. The gigantic surrounding park area is also known as the “Prater” – a greenbelt recuperation area in Vienna. You can run, practice Nordic walking, lie in the sun or simply take a walk here.